Essential oils have become really popular in recent years for their amazing health benefits. Essential oils are a natural and effective way to help manage stress, boost mood, and help increase our natural immune support. * Therapeutic grade essential oils are distilled from the bark, flowers, or leaves of a plant and can provide physical and psychological benefits. 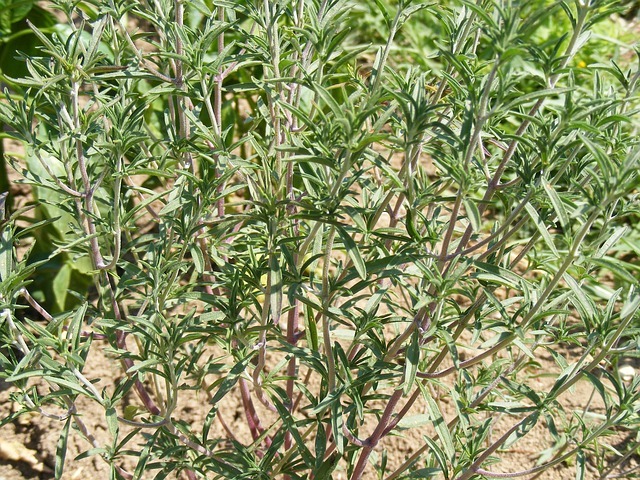 Hippocrates (circa 460BC – circa 370BC), mentioned thyme’s benefits.